With Halloween nearly upon us, you may be wondering what gruesome face to carve out of any pumpkins that will line your doorstep. 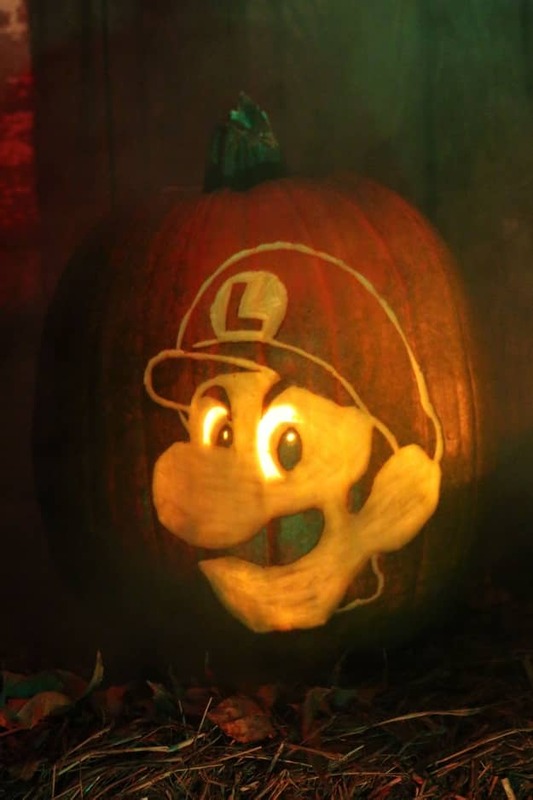 Nestled in among HalloweenCostumes.com‘s printable design templates for the Tardis, Guardians of the Galaxy and Frozen’s Olaf is Nintendo’s nervous star Luigi, sharing his rather glorious death stare. He’ll surely ward off any evil spirits and mischievous trick or treaters with his glaring intent, or, failing that, your ghoulish visitors will be so amazed by it that they may very well leave your house alone. We think that it’s superb, what do you think?